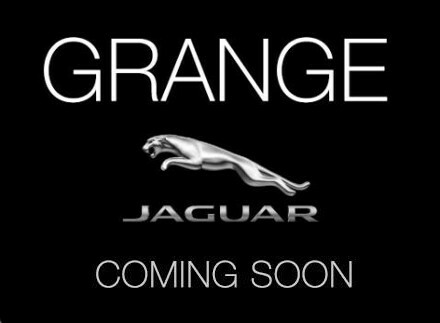 Welcome to Grange, where we offer you an extensive selection of used Jaguar cars which are sure to get you noticed out on the open road. The foundations of the Jaguar brand can be dated back to 1922, when William Lyons created the Swallow Sidecar Company with the intent to construct state-of-the-art motorcycle sidecars. By 1927 though, Lyons had a change of heart and began to focus on building cars – beginning with the iconic SS1. 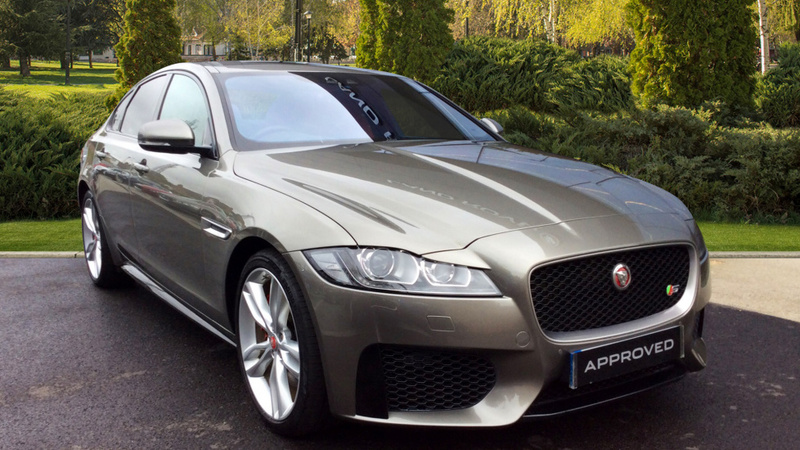 Close to a century later and Jaguar continues to produce stylish vehicles that instantly set new standards in the motoring industry. 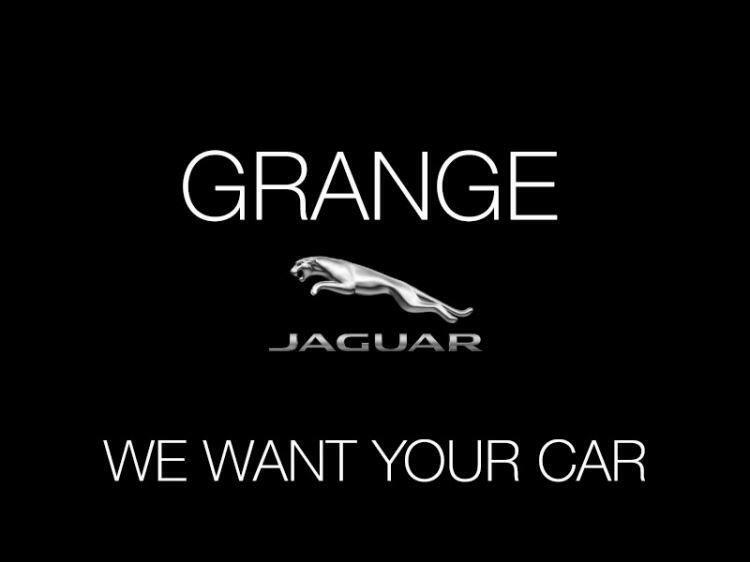 Take a peek at our used Jaguars for sale at our Grange Jaguar dealers below and you will find a sophisticated family car in the used Jaguar XF, a phenomenal machine with the used Jaguar XJ and the used Jaguar XK - an exquisite grand tourer that you will never want to be away from. Also, don't forget you can own a sporty used Jaguar F-TYPE. 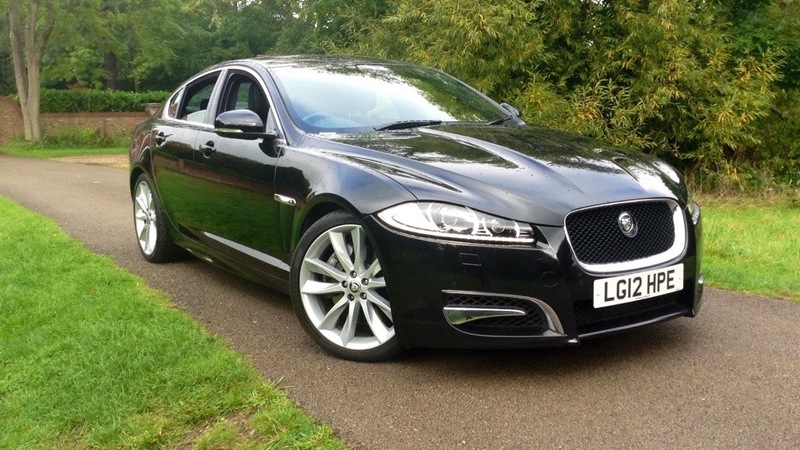 You can enquire about any of our used Jaguars and even request a test drive online today. Plus, there’s 0% finance available on selected models. 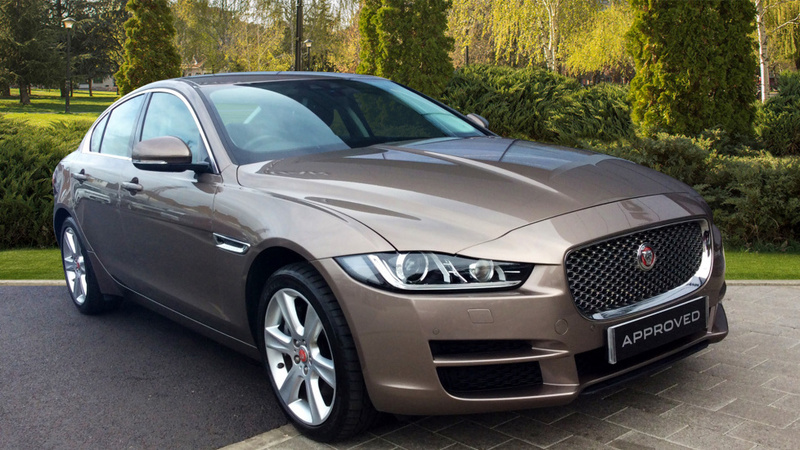 Our Jaguar XF is finished in Metallic Carnelian Red Paint with Warm Charcoal Barley Leather Upholstery plus 17 inch Alloy Wheels. 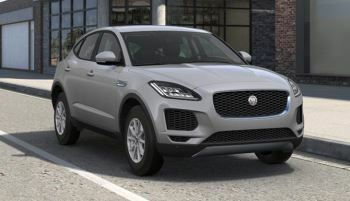 Specification highlights include 8 Speed Automatic Transmission, Bi Xenon Headlights, Bluetooth Connectivity, Cruise Control, Front and Rear Parking Sensors, Electrically Heated Door Mirrors, Heated Front Seats, Heated Front Windscreen, CD Player, Navigation System, DAB Digital Radio, Rain Sensing Windscreen Wipers, 7 inch Touchscreen, Automatic Headlights, Dual Zone Climate Control, Isofix Preparation, Keyless Start and LED Daytime Running Lights.